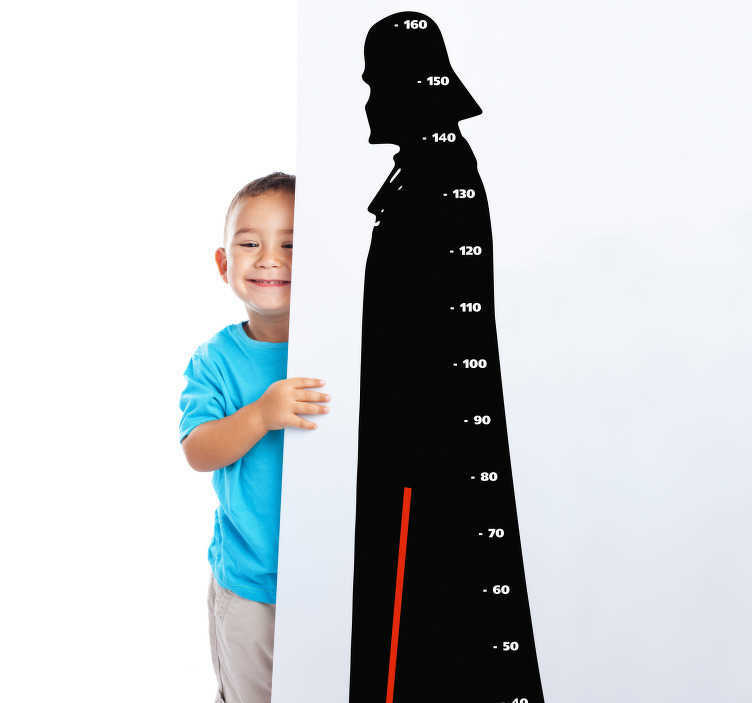 Darth Vader is one of the most iconic movie characters of all time, and if your child is a fan of Star Wars, then why not allow him to compare his height with that of the Dark Lord of the Sith thanks to this height chart wall sticker! Perfect bedroom decor for those who are in love with Star Wars and want to show the world! Vader is shown in actual height, so once you are taller than him, that is real!